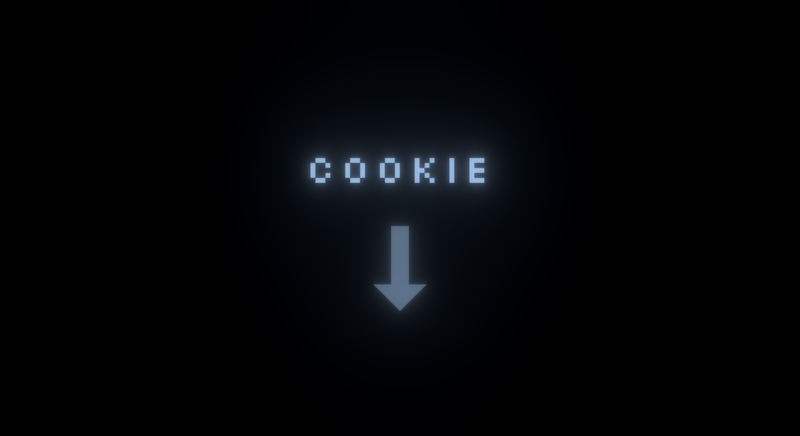 This silly little game is all about rocket jumping from cube to cube in search of the legendary "Cookie". As of now, there are 15 levels to play through taking roughly 5 minutes to speed run, and averaging 45 minutes for the first play through. Use WASD to move, mouse to look around. Use Left Mouse to skip that odd text flashing in front of your eyes. You should see a doctor about that. Use Right Mouse to fire off a round of your magical unlimited supply of rockets. Hit Escape to access the in-game menu to change volume, graphics, and mouse sensitivity. * Bouncings fun! But it requires patiences, make sure you land and jump before firing your next rocket. * The "EFFECTS" setting changes the amount of post possessing applied in game. * He is always there, its a matter of perspective. * More responsive jumping and running. * Added a super... delicious ending. * Fixed issues with view clamping. * Increased the effectivity of rocket jumping. * Added moar easter eggs. * Added some ambience music. * Balanced the shooting enemies, they now have a nice arm time to help with players sanity. * Reordered some of the more skill heavy levels to fit a more balanced learning curve. This game was created for the 7D fps game jam (2018); lemme know what you think below! WARNING: MAY CAUSE EXTREME RAGE TO SENSITIVE INDIVIDUALS LIKE MYSELF. SIDE EFFECTS INCLUDE RANDOM CRITS, LAG SPIKES, LENNY, AND THE GENERAL URGE TO RUN SCREAMING INTO THE NEAREST WALL. 1. Download the appropriate .zip file for your OS. 2. Extract the files with in the zip. 4. Your PC may warn you that the file is harmful, don't worry about it and allow it to run anyways.